If you are in the Phoenix metropolitan area, I am really excited to share with you an amazing coupon for Tolmachoff Farms in Glendale, Arizona! 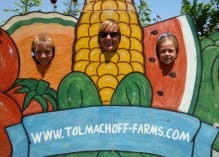 Arizona's Best Family Farm Bring the whole family out to Tolmachoff Farms where there is something for all ages. 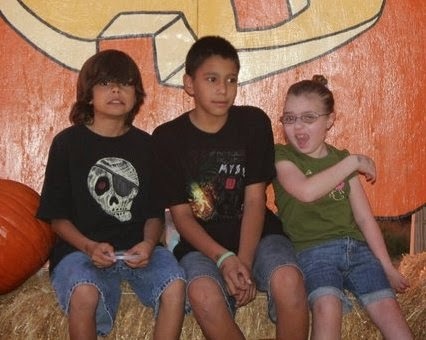 We are a four generation family owned and operated farm that is now in the middle of the city. Check our website for further details and what events are happening through the seasons. 10% OFF PRODUCE Coupon Here! 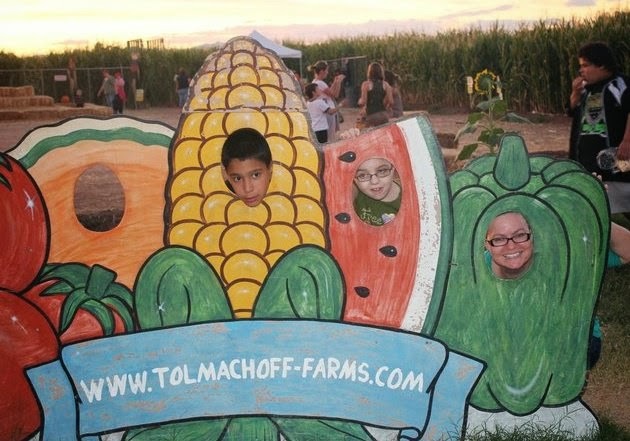 We absolutely ADORE Tolmachoff Farms and love going there for the pumpkin patch and the maze! It's a blast and it's so nice to be so close to the farm and yet still in the city! If you are in the valley, head over ASAP!! !